Adjustable leather strap with GG supreme canvas motif. GG supreme canvas leather dial face with bee at center. 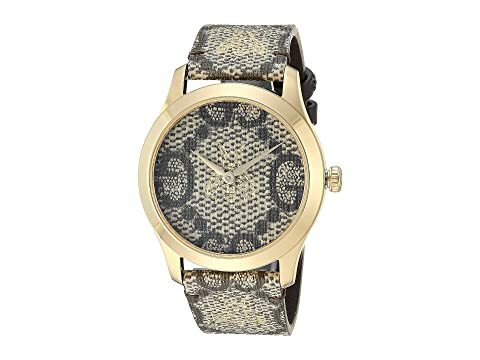 We can't currently find any similar items for the G-Timeless - YA1264068 by Gucci. Sorry!